Our range of products include heat treatment furnace, annealing furnace, foundry furnace and industrial heat treatment furnace. 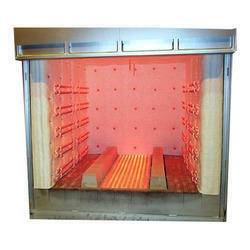 We are counted amongst as the leading manufacturers and suppliers of high-quality Heat Treatment Furnace. 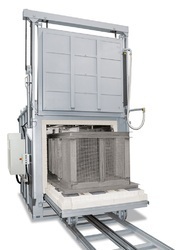 Owing to our rich domain expertise, we are able to provide a broad range of Annealing Furnace that is extensively demanded in metal fabrication industries. 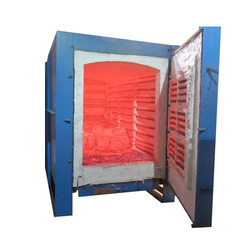 We are a renowned manufacturer and wholesaler of an exclusive range of Foundry Furnace. 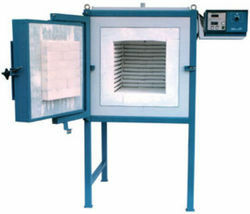 We are a renowned manufacturer and wholesaler of an exclusive range of Industrial Heat Treatment Furnace.